To avoid this vulnerability faced by the BPL population in Gujarat, Mukhyamantri Amrutam ‘MA’ Yojana was launched on 4th September 2012, by Government of Gujarat (An initiative of health and family welfare department). There are families in India who belong to Lower Middle Class and these people don’t come in a definition of BPL. They are not able to pay for critical illness. So, after reviewing a lot of stakeholders, the scheme was extended for all the families having an annual income of Rs. 1.20 Lakh per annum named “Mukhyamantri Amrutam Vatsalya” in August 2014. On October 2017 the limit for MA VATSALYA beneficiaries was increased 1.50 lakhs to 2.50 lakhs. According to the Gujarat Government Health Department, this is one of the best Gujarat government health schemes available for every citizen of the state of Gujarat. This scheme provides free/cashless medical services to the people of BPL and those who earn 2.50 lakhs or less than that a year. All beneficiaries can avail claims related to…. The sum assured per family is 2,00,000 per annum. Rs. 300/- is paid to the beneficiary as transportation charges for every instance of availing treatments from the impanelled hospitals. To avail the benefits of the schemes, every family has a QR coded card (quick response coded card). this card contains the photograph of the head of the family, Unique registration number, district name, taluka name, village name and Biometric Thumb Impression of all the enrolled family members. All the details are stored on a central server which can be fetched anytime. MA VATSALYA card is compulsory for everyone who needs treatment. There is no insurance hence there is no scope for any intermediary to make illegal profits. All the expenses are borne by the state government itself. Who is eligible under “MA” Yojana? The beneficiary who is from Below Poverty Line (BPL) family and whose information is included in the district BPL list prepared by the State government rural development department and urban development department. The eligible family needs to come to the enrollment Kiosks and the identity of the household head needs to be confirmed by the authorized official. For the enrolment of the beneficiaries, taluka kiosks and city center kiosks are installed at the civic centers. List of BPL families is available on the official website based on their yearly income. They can avail the card mentioned above. Private hospitals, government hospitals, and standalone dialysis centers are impaneled to avail benefits of the scheme. This scheme is cashless, so there is no chance of beneficiary, falling into debt and unexpected expenditure of medical emergencies. Paperless claim processing for early claim settlement. All the hospitals are accredited by one or more authorized Governmental Bodies approved by the International Society for Quality in Healthcare. For smooth and transparent financial transactions of hospital claim, payments are done directly through RTGS by State Government. website. The same list is used by the vendor engaged for enrollment under “MA” Yojana. For “MA Vatsalya” Yojana there is no pre-defined list of families. However, based on their income certificate (annual income up to Rs.2.50 lakh) the data of “MA Vatsalya” is generated and stored at the “MA” server. For the enrollment of “MA” and “MA Vatsalya” beneficiaries, kiosks at each Taluka and Civic Center have been established under the scheme. These kiosks are equipped with all hardware required for the collection of biometric information (fingerprints), photographs of family members, a printer to print MA/MAV card etc. The MA/MAV card along with an information pamphlet mentioning scheme benefits and list of empaneled hospitals is provided on the spot to the beneficiary family. Before the enrollment of a family each and every document of their eligibility is been checked by a designated Government Officer (Taluka Verifying Authority) and after his/her approval the card is been issued. The entire enrollment process takes maximum ten minutes. The card in a plastic cover along with the booklet is given free of cost to the beneficiary at these enrollment stations. In order to mobilize the maximum number of left out beneficiaries for enrollment State Government has also deployed Mobile kiosks in every district for a village to village enrollments. The eligible beneficiary can avail cashless treatment in case of emergency and can get treatment only in Government / Grant Aid networks hospitals if the unavailability of MA Vatsalya card. Beneficiary need not have to pay any amount for the issuance of the card so it’s completely free. 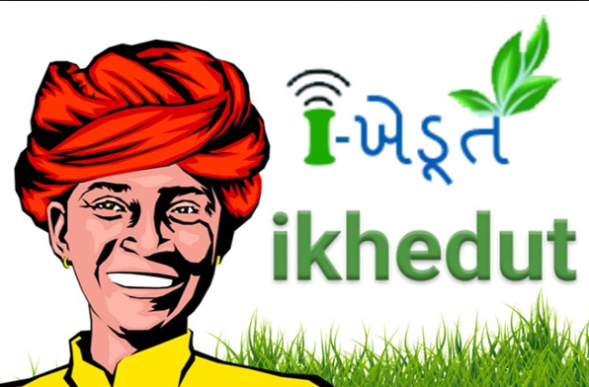 ikhedut is an web portal started by Agriculture & Co-Operation Department. I khedut is online subsidy process by Government of Gujarat. The Farmers who are interested can easily register on this portal for get benefits of Gujarat Government subsidy at www.ikhedut.gujarat.gov.in. I khedut yojna is innovative plan for farmers and now it is implemented. The farmers have to apply online in the website of the online farmer to take advantage of these scheme. The farmers can be apply for this scheme by online mode for getting advantages of the scheme. In April month the plan is stands to help farmers in farming for farm commodity, The farmers need more farming. The farmers have to do online application for get benefits of the scheme I khedut. The Farmers can online apply on website www.ikhedut.gujrat.gov.in. How to apply for I Khedut Yojna ??? Government of Gujrat has introduced I- Khedut Yojna for view to helping farmers of gujarat with better agriculture growth. First of all meet the computer operator of the village panchayat of your village to apply online application. 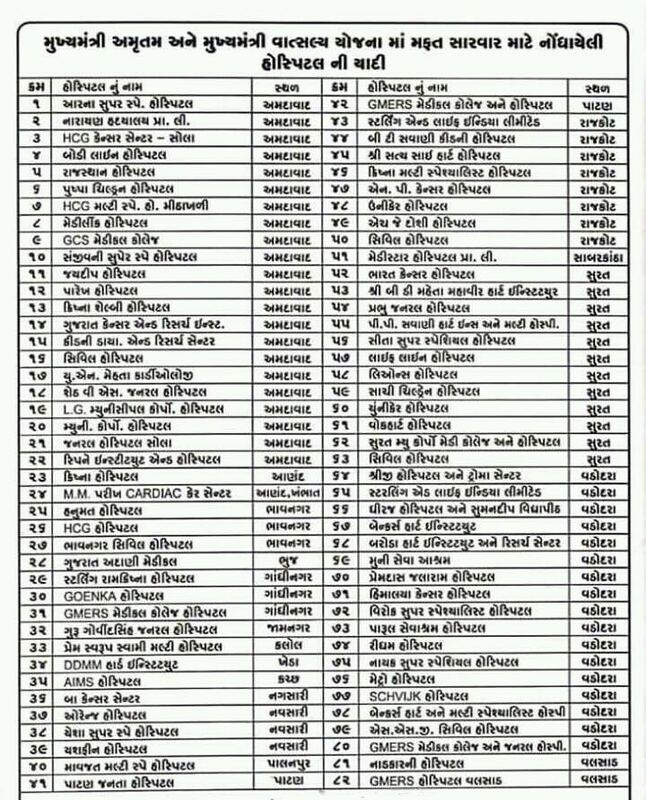 Following are Necessity Document for I Khedut yojna. Attach these all documents and do signature on it and give it to the Gram Sevak. At the right corner of the application you will see the Name of the farmer where write the name of the applicant. at the under the row write down your mobile number. The farmers should have to submit all the evidence required for registration in the scheme, it is compulsory. If the farmers didn’t submit the required evidence then your application will be rejected and registration must cancelled automatically. After applying application for the I Khedut yojna, will be able to buy it from a valid company dealer only. The Gram Sevak has to be deposited application with till date 7 after the online application made. The farmers who have availed subsidy of the equipment, will should not apply for the I Khedut yojna. Otherwise the farmers should be apply in I khedut yojna to the computer. The farmers who want to take that tool they should applying for the I khedut yojna. The Farmers who want more information regarding the I khedut scheme, take visit taluka panchayat khetiwadi branch or Gram Sevak. Here we will discuss about an i khedut online registration form and kisan call centre toll free number. the scheme i khedut provides all the information related to agriculture by touched the finger prints. Online Application :- Some Various welfare schemes for the farmers implemented by various agencies like co-operative societies, agricultural boards, corporations, government institutes etc. ALl the schemes avail benefits to the farmers as easy way. i khedut allows get the benefits of the scheme to the farmers. The farmers who are applying for the i khedut scheme can take print and check status of the application. Details about an agriculture :- The farmers can access the information regarding the dealers of pesticides, fertilisers, seeds etc. The Product and supplies information can be update by an dealers. Through the I khedut web portal, the farmers can check availability of products and price etc. By I khedut web portal, You can access details about various loans provided to farmers by different banks. At the i khedut web portal, list of the finance providers and their addresses can be accessed. Methods of farming :- The Farmers can find information according to the climatic zone, modern methods of farming, pest-control regarding methods of farming. also cattle farming and fishing relates information can be accessed. Information regarding Weather :- weather prediction helps to farmers for a great extent to plan about farming, irrigation and pest control on time. At I khedut scheme the farmers can access weather forecast. Solution to queries :- Lots of farmers have questions about an I khedut scheme and they need guidance regarding it and also they should go for plants, pesticides, cattle farming etc. The farmers can find the solution or answer of the question by using I khedut. Price of APMC :- By using the I khedut the farmers can find the price of APMC of various farming products. 7/12 details of agriculture land situated in any village of the state. At the I Khedut government circulars regarding agriculture can be accessed also can download Various portals. Also the I khedut web portal provides information about the welfare schemes of government as well as the market price of different agriculture products. The I khedut web portal is implemented by Agriculture, Co-Operation and Farmer Welfare Department of Government and also run by Agriculture, Co-Operation and Farmer Welfare Department of Government of gujarat. How proved I khedut beneficiary for farmers ???? The farmers will get various benefits from the I khedut web portal. in now a days the farmers will not go to agriculture centre for different agricultural needs and reasons. At the I khedut web portal can access lots of information by their finger tips. The farmers can be apply at online for the I khedut scheme. also the farmers can get their various queries are answered at the web portal i khedut. also the farmers can get information regarding weather which can be helpful to take decisions for their farming activities. I khedut web portal yojna proved good initiatives by government of the gujarat. By I khedut scheme various chores related with farming, it made and much easy to the farmers. 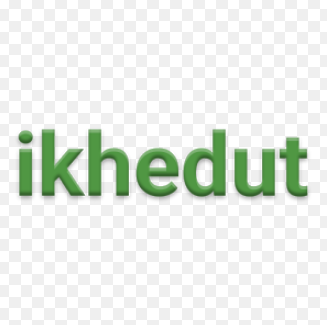 You can download the i khedut registration software from the official website of the i khedut web portal and get more information regarding it. website www.ikisan.gujarat.gov.in of I khedut web portal is known as www.ikhedut.gujarat.gov.in and it was replace by @ i khedut yojna portal online registration and status @ ikhedut.gujarat.gov.in. Ikhedut Yojna is a Farming schemes which are going on from 1st April, 2018 to 30th April, 2018. Following are the Components or Ingredient of I khedut yojna. Note : In which component application process continue where you can apply for it and button will display automatically. in now a days no component are there.